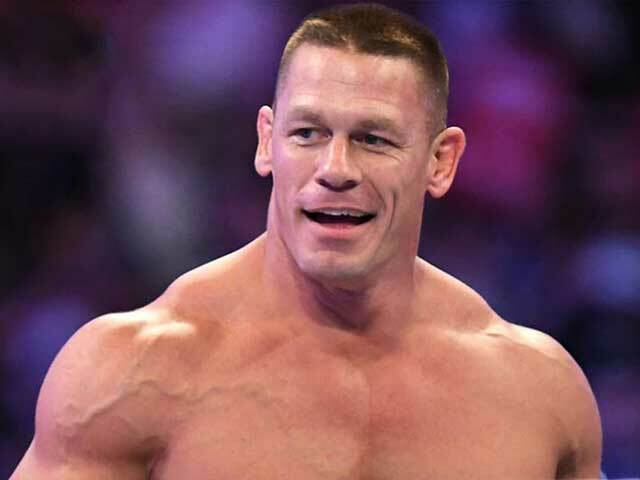 WWE superstar John Cena may still be out of the ring for some work (he has recently returned) but it is true that he still rules the audience's hearts. When they fall into the ring, the whole arena resonates with the noise of fans. Now we are entering the new year. We have also seen before that there are many such giant wrestlers who have constantly been fighting with John Cena. Some names like A.J. Styles, Dolph Ziggler, and Kevin Owens are such, whenever they are in front of the Cena, they get some exciting look. However, one of the biggest advantages of this is that all of them have got enough benefit to fight with Star like Cena. Today we introduce you to some of the same wrestlers who will fight with Cena, then the adventures of the fans will reach the top. Drew McIntyre, which made the first place in this list, So far we have not seen any clashes between these two and this is the reason that Drew will be qualified to get into the ring with Cena. Both wrestlers come in the category of Vince McMahon's Favorite Wrestlers. Although Drew has not been able to reach that height, as far as John Cena has managed to reach. Both of these superstars have quite good physics. There are many possibilities for these two rivals. Also Read: WWE News: Braun Strowman will Face Brock Lesnar at "Royal Rumble 2019". 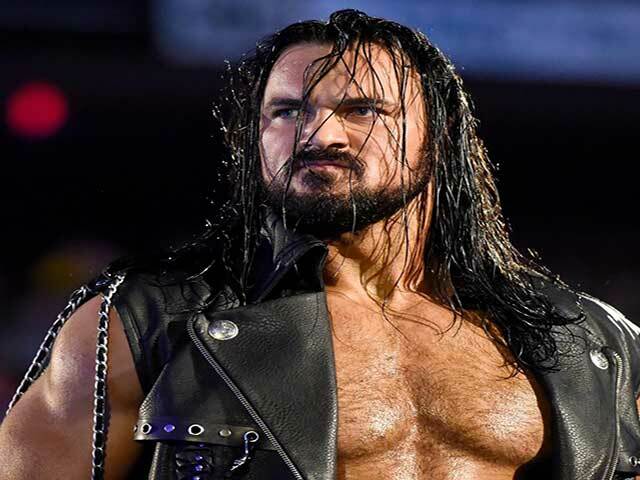 Drew McIntyre has to work harder than Cena to increase his strength and ring skills if he has to prove himself. However, if there is a fight between these two, it will be a dream match for the audience. 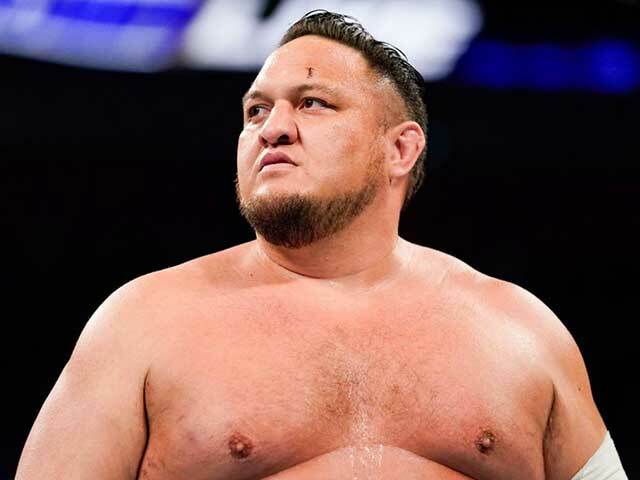 Samoa Joe and John Cena have a long history. One reason for this is that these two superstars have never been face-to-face in high-profile matches. This is a dream match, people have been waiting for a long time. 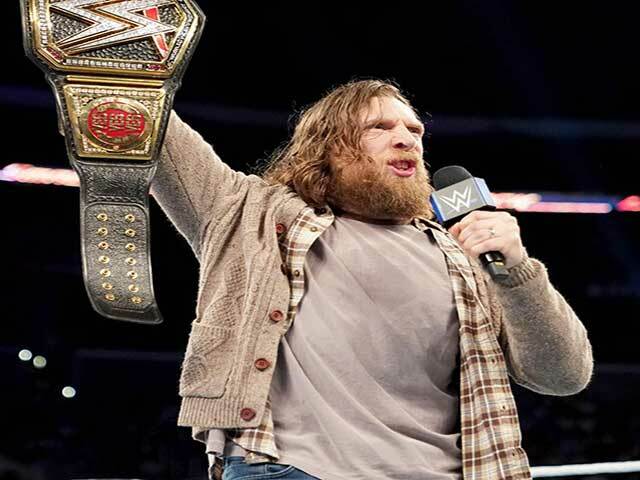 Recently, the heel-headed WWE Champion Daniel Bryan also applies for a match with John Cena. They also competed for one to two years in a row. In SummerSlam 2013, both the legends fought face-to-face in a high-profile match for the last time. Also Read: WWE News: What did Rusev do in SmackDown after winning the US title for the third time?. And it would be even more interesting because now Bryan plays the role of Heel and Cena is still a babyface. We should not forget that John Cena has never been able to beat Daniel Bryan in any match. This can also be a scale of a dream match between the two.